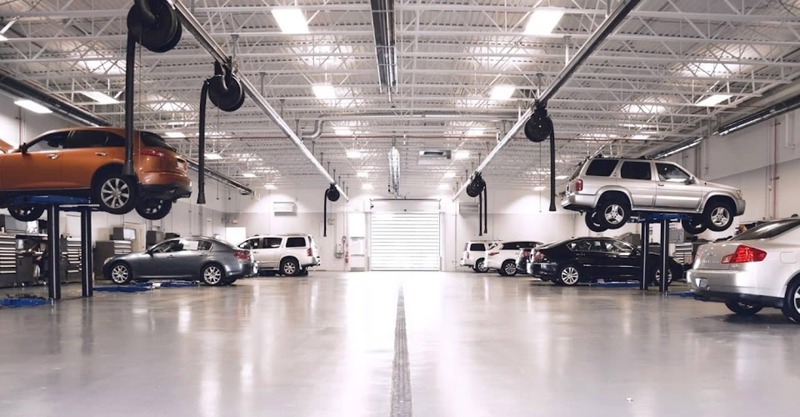 We have a team of qualified service technicians standing by to help you with any of your INFINITI service needs. 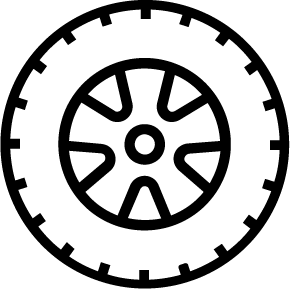 From oil changes, tire rotations, brake pads, or transmission problems, we’ve got trained mechanics who can help you. 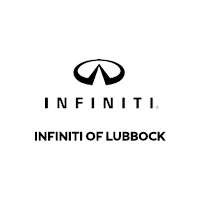 For INFINITI service care you can always count on, schedule an appointment with our Lubbock, Texas, service team. Before you come in, make sure to check out our current service coupons for a deal on maintenance or repairs. You can also call us at 806-410-2102 with your service questions.